Our chocolate custards are made from the finest chocolate suppliers in the region. Most of our chocolate Pot de Creme (Artisanal Custards) are made with Guittard Chocolates with exception of our vegan recipes. Chocolate custards are available in two sizes. 5oz ramekins - ideal for gifts, dinner parties and special event. These products are available for local delivery within San Francisco. 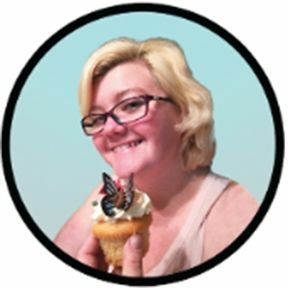 Custom labels for birthdays, product promotions and special events are available with 1 day notice for no addition charge. 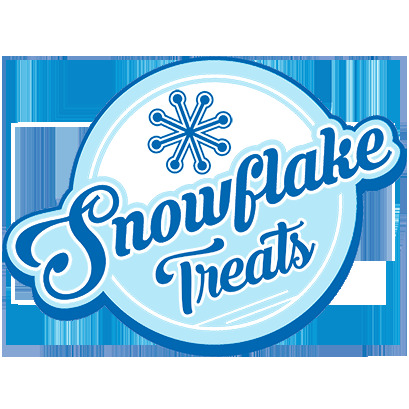 Email artwork to team@snowflaketreats.com for a proof.